In recent years, India has established itself as a global power, although it must focus on managing a population that far exceeds a billion people. India pursues a foreign policy that seeks to establish a regional order on a balance of power in an area that extends from the Middle East to Singapore, and north to Afghanistan. However, there is no doubt that relations with Beijing will dominate its foreign policy; the two Asian giants are separated by a border of 2.600 km, characterized by the highest mountain range in the world: the Himalayas. Very probably, if this natural barrier were not present, the relations between the two states would be far more problematic. For thousands of years, the territories corresponding to contemporary India and China could be ignored due to the geographical conformation. The expansion of one across the territory of the other, through the Himalayan chain, was impossible. Today, the considerable industrial development means that both countries need huge amounts of energy resources, so they have had to expand their horizons and venture into the oceans. To counterbalance China's expansion in the South China Sea, New Delhi is strengthening its ties with Myanmar, the Philippines, Thailand but above all with Japan and Vietnam. The Indian Navy is trying to counter that of China, in the route that crosses the seas of China and the Strait of Malacca, to go out into the Bay of Bengal and skirt India to the Arabian Sea, in the direction of the great port that Beijing has built in Gwadar, Pakistan, as a base for the new maritime silk road. The Indian naval instrument is constantly increasing, both in terms of quantity and quality. 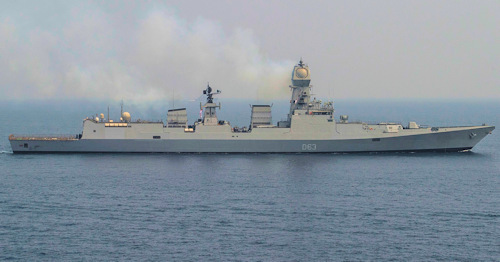 This is evident from the entry into service (the third unit was delivered at the end of the 2016) of three new DDGs stealth KOLKATA class (photo), designed and manufactured locally and equipped with national production systems, or manufactured under license on site. The units have a full load displacement of 7.500 tons, with a length of 163 meters and a crew of 360 men. The COGAG (Combined Gas And Gas) engine is divided into two M36N groups, each consisting of 2 DT-59 gas turbines that allow fighters to reach a maximum speed of 30 nodes and 18 cruising speed. The armament is constituted by a piece piece Oto-Melara from 76 / 62 mm SR, in turret stealth produced under license from Bharat Heavy Electricals Limited; a vertical launch system (2 modules from 8 cells) for 16 missiles country attack (they can hit both naval and land targets) Trophilic BrahMos with a range of about 300 km (the missile was developed by a Russian-Indian joint venture). 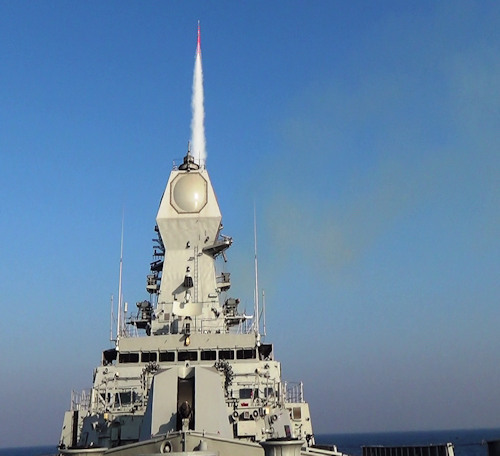 The anti-aircraft defense is ensured by 4 VLS modules (8 cells) with 32 missiles Barak, manufactured in India with Israeli components, have a Mach 2 speed and a maximum range of 70 km; 4 CIWS (Close-In Weapon System) anti-missile AK-630M with six rotating rods from 30 / 65 mm. 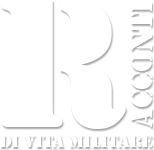 2 RBU-6000 RPK-8E systems (each installation includes the drum-throwing complex with 12 rods) for antisubmarine rocket launch. 2 twin torpedo launchers dual use from 533 mm (antisom / antinave). The possibility of loading two medium helicopters (KAMOV Ka.28) which can be armed as AsW function. The intention of the Indian Navy is to field a naval device capable of protecting national interests and guaranteeing the opening of energy supply routes, with a surface fleet formed by 10 destroyers, 20 frigates and the new aircraft carrier, of national manufacture, VIKRANT, which should be delivered by 2019. This device must be a valid answer to the new ones detroyer Chinese Type-055 (image below) from 13.000 tons that will enter service in the near future.